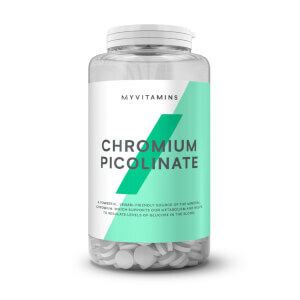 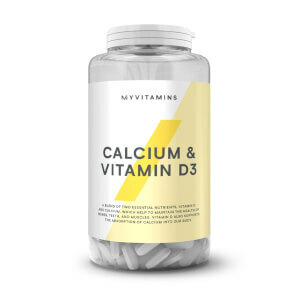 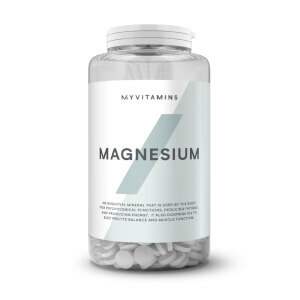 Magnesium arguably the most important mineral for the body, needed for over 300 biochemical reactions is essential for energy levels, brain health, muscle contraction and much, much more. Iron is essential for oxygen transportation and red blood cell transportation and is a must have to keep energy levels high, particularly if you’re vegan or vegetarian. 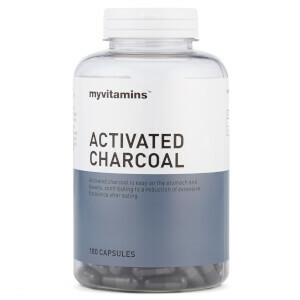 Activated Charcoal our latest mineral supplement, is nearly 10 times stronger than other leading brands and is designed to ease flatulence for healthy digestion. 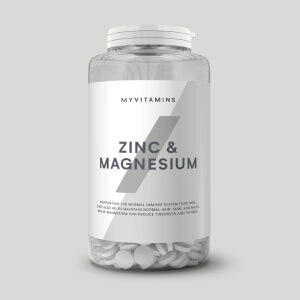 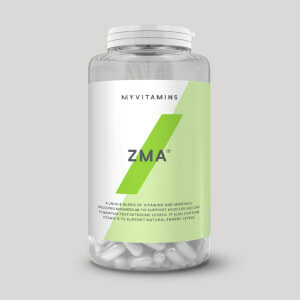 Zinc supports normal cognitive function, macronutrient metabolism and fertility and reproduction.